In the animal world, there is a certain kind of animal that absolutely got our curiosity because they have certain genetic and biological characteristics that allow them to live in environments and places where nothing can survive…the camels. 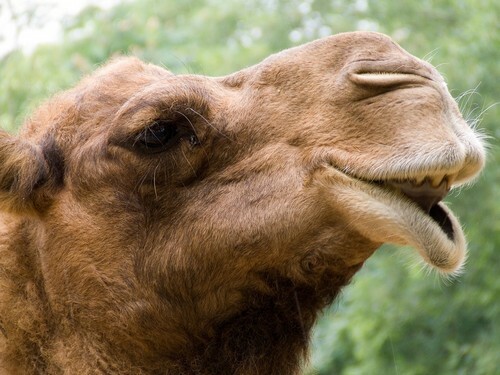 The hump of a camel is a reservoir of fat. 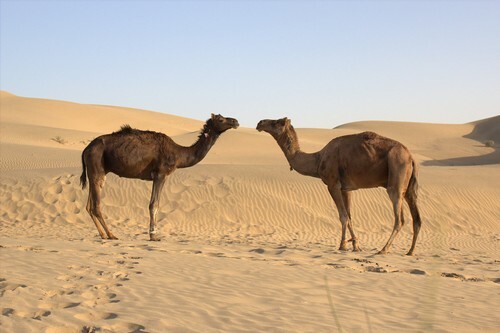 There are two species of camels: the dromedary that has a single hump and the Bactrian with 2 humps. The camels shed their fur every year. Camels can eat thorny branches without hurting their mouths. Camel babies are born without humps. In a single day, a camel can drink 200 liters of water. One of the best-known features of camels is their ability to withstand several days without drinking water. Camels can close their nostrils or leave a small space to prevent sand from entering through them. The body temperature of a camel rises during the day and cools at night. The horses detest the smell of camels and often go haywire in the vicinity of these animals. Apart from drinking, camel milk is also used to produce cheese and yogurt. The name camel comes from the Hebrew gamal, which means return or offset as the camel usually does what his master asks him. Possibly related to the Arabic term Jamala. 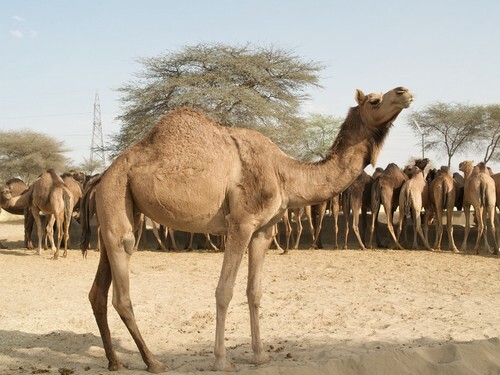 Contrary to the popular belief that says camels use their humps to store water, the reality is that the camel’s hump stores fat, which usually falls to one side to be reserved. It has been estimated that camels can develop a speed of up to 65 km/h in sprints and can maintain an average speed of 40 km/h. A camel measures up to85 meters high and 2.15 meters including the hump measuring a total of up to 75 cm. The origin of the main species of camels is in the dry desert areas of Asia and they have a life expectancy of around 40 to 50 years. It has been shown that camels are animals that withstand sudden temperature changes that support a thermal variability ranging from 50 ° C to 30 ° C below zero. The camels have three eyelids of which two have long eyelashes and a translucent third eyelid that serves as a protection in sandstorms. The camel is a kind of animal that, despite not having a very large size, can weigh many kilograms. In fact, the Bactrian can weigh from 600 to 1000 kg. The camels are able to ingest up to 200 liters of water per day being, without a doubt, one of the animals with the most fluid intake in the world. 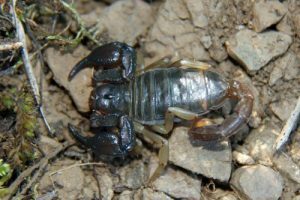 They can produce different sounds, from groans, moans to deep bellows. Camels do not chew their food but swallow it. The camels have two toes on each foot perfectly adapted not to sink into the sand. Camels have three cameras in their stomach. Although camels have small ears, their hearing is quite remarkable. The camel is an animal of the camelid family. They are able to survive months without water and have water when they can take the equivalent of a quarter of its weight. Camel adults measure up to 3.5 meters long and 2.3 meters high and weigh about 700 kg. 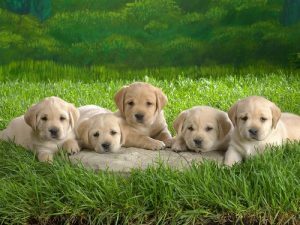 Its coat is golden brown and long in winters and sheds in the summers. Their nostrils are closed in sandstorms; their lips are thick with long lashes to protect their eye from the sand. They have long, slender legs, and broad feet so that they don’t sink in the sand. These mammals are unique because their cells are oval shape and not round. It is believed that this help to sustain the blood flow throughout the times when there is an inadequate amount of water. Camels feed on grasses and roots. They have three stomachs and they extract the maximum nutrients from grass. When they need food, they turn to store fat in the humps, which causes them to decrease their size. Camels can be found in different parts of the world. even though many people perceived that camels can only live in areas with hot climates but what we don’t know is that they can also suited well in the temperature ranges from twenty degrees fahrenheit up to one hundred twenty degrees fahrenheit. 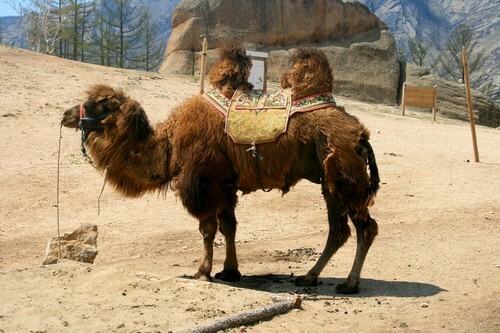 Camels come from Kazakhstan to Mongolia. Camels have a single breeding and gestation period of 11 months. They live in herds consisting of females with their young and led by a male. Currently, the camels are in danger of extinction. They like to be with people. 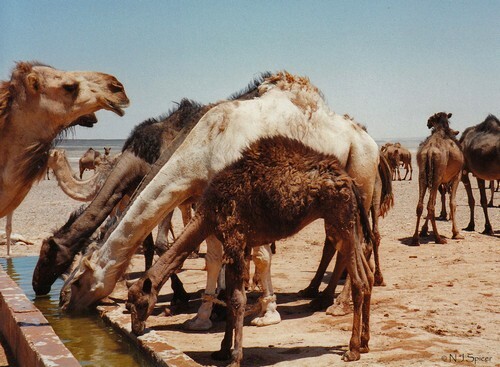 The domesticated camel provides milk, meat, wool, and transport to their owners. 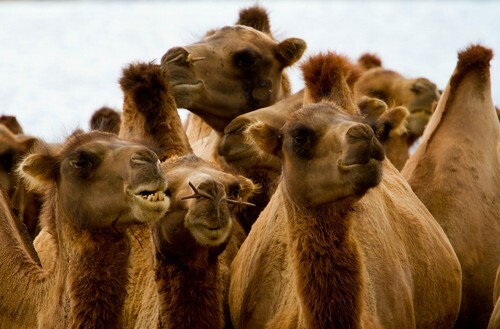 95% of the world’s camels are domesticated. Camelus is a genus of mammals of the Camelidae family whose origins date back to 40 million years ago. These larger giant camels migrated to Eurasia and Africa by glaciations and were the ancestors of camels and current dromedaries. The Arabian camel is the most abundant today and only appeared 6,000 years ago. Camels are ruminants for their characteristic hump traditionally used as fillers and to move people in arid areas by its high resistance to dry weather. They can hold up to 10 days without drinking water! The Camelidae family includes 3 species: Wild Bactrian Camel or wild camel, Bactrian camel or domestic Bactrian camel; both with two humps. 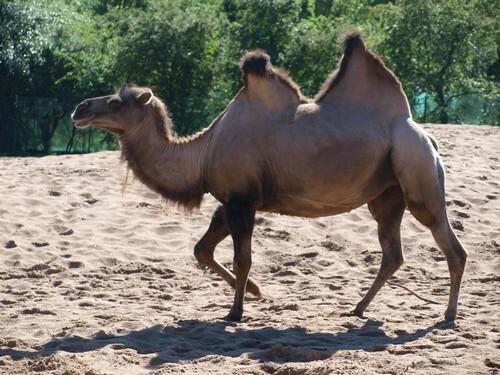 The third is the Camelus dromedaries or dromedary with a single hump. Camel babies are born without a hump and the adult measures 85 m to shoulder height and 2.15 m in the hump. The hump protrudes about 75 cm! 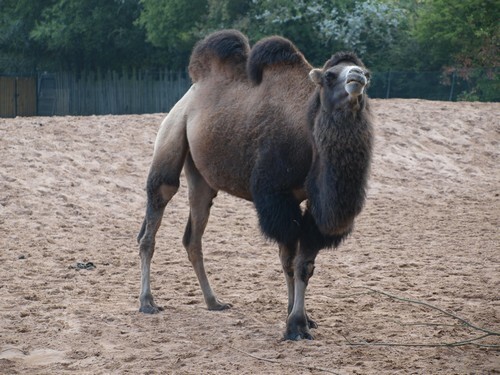 The male camels have a doula, it is an organ that can be found in their neck, which is a large inflatable bag sticking out from their mouth when they are in heat. It looks like a long pink tongue and is swollen leaving one side of its mouth. This is to allure or seduce the female camels and inflict dominance. You already know more about camels now! In the Christian tradition, camels are animals that accompanied the Three Wise Men to distribute gifts, gold, frankincense and myrrh to the baby Jesus. The arrival of the Kings with gifts is a tradition that at present, the night of every 5 January is full of magic in every house of Christian beliefs. Camels are animals that never cease to amaze us by their ways to survive. They are amazing animals. Why can camels hold out that long without water? It largely depends on the amount of food which they have access to, the temperature during the day and the night, the wind and whether they are resting or working. In the Sahara (the world’s largest desert), this camelid may survive several days without a drop of water but that does not mean they don’t need it: they get it from eating plants. If the temperature is between 30 ° C and 35 ° C, they would not need to drink in two weeks. Clearly, if this goes up, they would demand their ration of water more frequently. In Mauritania, where temperatures reach 48 ° C during the day and 30 degrees at night, camels drink every 5 days but can go up to 10 days without a drop of water in their mouths. Of course, when they get to drink, no one can stop them as they are capable of drinking 106 liters of water and reach 170 liters at a time – more than twice the volume of the fuel tank of a normal car if left them with water for an entire day. In addition, they endure dehydration very well. If a human being loses 12% of its weight, he dies. But a camel can lose 40% water without being in danger. This has to do with the rugby ball shape of their blood cells, allowing them to pass one day to the next without getting frustrated, although the plasma reduces due to dehydration. As if that were not enough, it supports internal temperatures of 42 ° C without falling ill.
As you can see, camels are very unusual yet wildly fascinating animals that have fascinated and enchanted humans for decades. 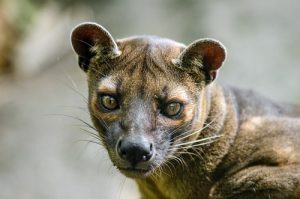 Scientists are very interested in these strange and surreal animals and in every single day, more and more studies are being shared which show more and more new characteristics and new physical traits of these animals. Camel is a worldwide delicacy today and camel meat is regarded as scrumptious and really delicious. It is widely and generally eaten in the Middle Eastern countries like UAE, Saudi Arabia etc. and Australia etc. where it has a huge gastronomical value. So without a doubt, I’m sure you’ve learned a lot how amazing camels are.